The demands, expectations and behaviours of members are changing. With greater access to information, members have more knowledge and more power. They expect the organisations they engage to tailor their services and their specific needs. They expect communication to be instantaneous via the channels they choose. We help you bring members to the centre of your planning and decision making so as you can create member services and communications that lead to exceptional member experience. Our customer research, customer journey mapping and customer experience workshops will transform the way you see your business, industry and your members. It will also transform how members see your business. Our programs will help you create exceptional membership experiences. Innovation will feel effortless. You will find creative solutions to engage members, create exceptional member experiences, retain members and attract new markets. Working with leading ethnographic and customer experience researchers we look deeply into members needs and behaviours to develop rich insights into the member journey and experience. We look beyond standard research practices to find unique insights into experiences members will not - or cannot - tell you through traditional research methods. 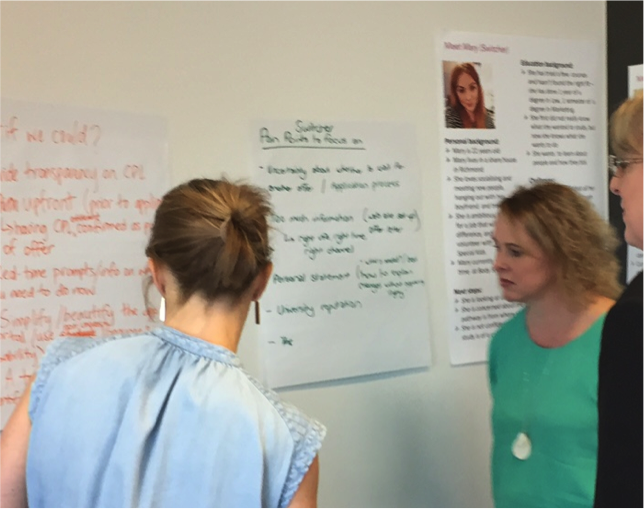 We even bring members and clients together to collaborate and share ideas through our unique customer insights workshops. Understanding your members' journey and experience can lead to the creation of new member value, unique member services and new market opportunities. It can lead to the creation of member value that competitors will find difficult to replicate. Our designers will translate your members' experiences (touchpoints, behaviours, emotions and pain points) into visual maps. 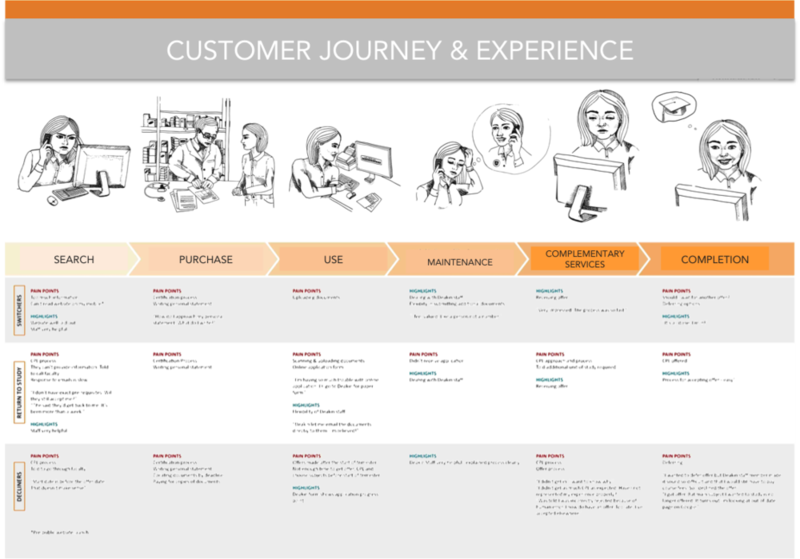 Customer journey & experience maps can help you develop a more member-centric lens. The current-state map supports your strategic conversation for change and initiative development. The future-state map facilitates the communication of your vision to internal teams, members and stakeholders. Our customer co-creation workshops will transform the way you see your business and your members. It will also transform the way your members see you. Our co-creation programs bring you together with your members. Working alongside each other you will gain surprising new insights into member experience and co-create innovative ideas for future growth. "The best strategy program I've ever attended. Very worthwhile"